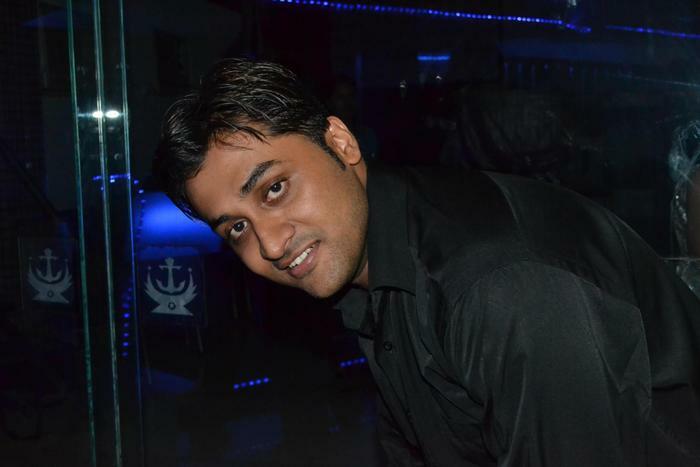 Born in Pune and raised in Mumbai, he is a graduate in Electrical Engineering from Mumbai University. 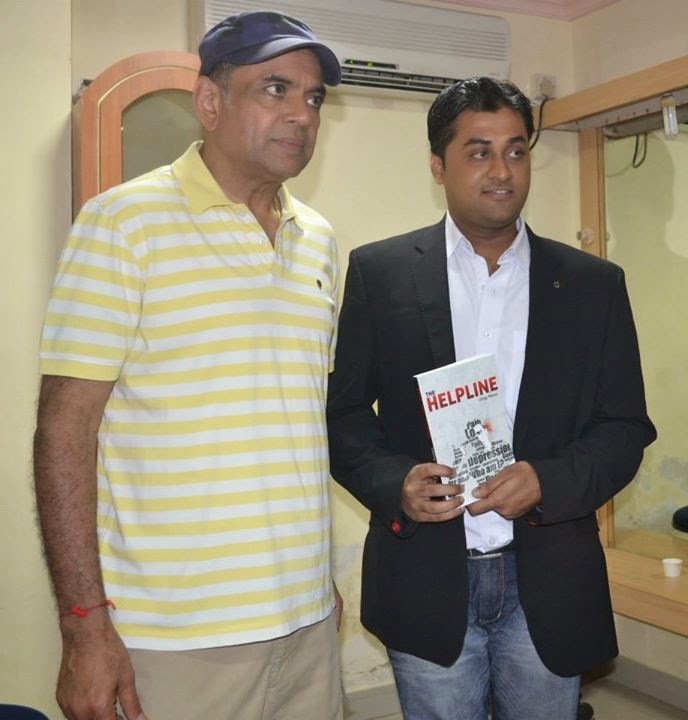 Currently, he resides in Mumbai and works as a full-time social media professional and part-time author. He can also be found reading or watching football/movies in his leisure time. I planned to become an Engineer but life is very unpredictable. It had some other plans which I never even considered in my wildest dreams. When did you start writing? What is your biggest source of inspiration for writing? I had not discovered writing until after graduation. I started off with short-stories which received favorable reviews from readers, both friends and strangers (online readers). My initial reaction was to write as a hobby but over the years, the passion turned into a life-long goal. Every writer has an inspiration that pushes him or her towards the first book. In my case, it was the readers mostly. Their constructive criticism and honest appreciation has helped me grow as a writer. The purpose of writing anything is to get a message across. It is a one on one discussion between the writer and the reader. If you have read the short-stories, you will see there is a moral in each one of them. I always want to write stories that leave behind a message. What is a story if not for its moral, right? Thriller has always been my favorite genre. It is simply the art of writing a thriller that fascinates me. When you are reading one, you are constantly trying to predict what is going to happen next. In actuality, the writer is playing games with the reader and trying to thrown him/her off-track. There is surprise waiting in store for the reader. This genre is more of a mind game between the writer and the reader. The reader has to lose at any cost in order for the book to win. My next book is a collection of 20 short-stories written over the period of last 5 years. I am expecting the book to be out early next year. Simultaneously, I am also working on a science-fiction. More on that soon. Only as much as the writer makes you believe. I think it is more of observation than real-life that goes into fiction writing. If you think of masterpieces like Lord of the Ring, Harry Potter series, Sherlock Holmes or Game of Thrones, yes, high level of imagination helps. There are also books like Tuesdays with Morrie, The Kite Runner that are not high on imagination and yet brilliant. The sight of children in local trains or streets selling books that they should actually be reading makes me feel helpless at times. These children are the future of our country and they look nothing more than lost in the crowd. They deserve better. Underneath the mask of emotions, we are all the same. How much reality has gone in the book in terms of characters of the book and people around you in real life? The plot and the scenes in the book are purely fictional. However, some characters have shades from the people I have met in real life. Which characters? I am not saying. How did the idea of this story come about? It happened in the summer of 2008. I was seated in crosswords with my copy of novel and reading away peacefully. That was the day I met this beautiful stranger. We talked about books and other things in life until I inquired about the two long scars on her either wrist. With all honesty, she confessed to having tried committing suicide twice and being saved by her friends, twice. There is no such thing as thrice lucky. Thankfully, she conceded to having been over it. Our paths never crossed after that but what was left behind was an idea that grew over the next few years. 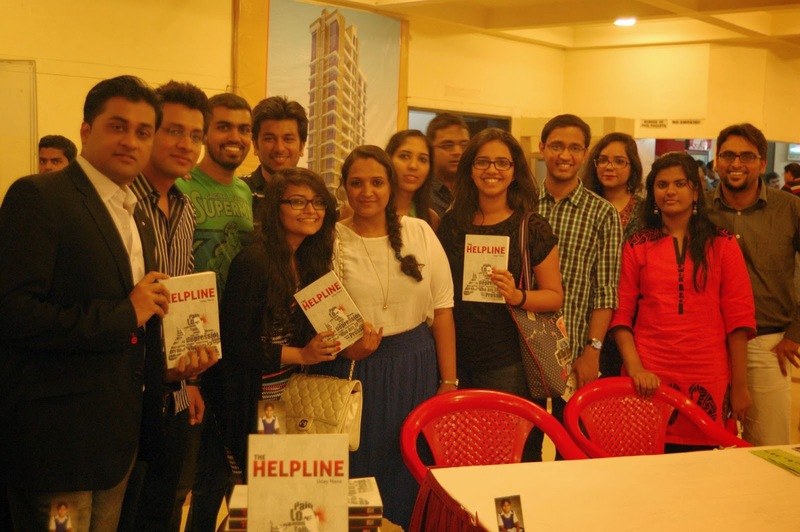 Six years later, there was a book called The Helpline. So, thank you, stranger. What is the message you are trying to deliver through The Helpline? Suicide is not a solution to any problem in life. Whether you fail in relationships, career or life for that matter, have the courage to fight back. For every struggle you face and every failure in life, remember that you are one step closer to success. Live your dreams everyday and they will come true. Finally, never give in to any problem in life. There is always strength for one more fight. As mentioned on the back cover, Rs. 5 per book will be donated for child welfare through The Rotary Foundation. The proceedings will go towards Project Bhavishya-yaan, an initiative run by Rotary for the education and better future of children. I have also volunteered to conduct sessions for the students enrolled in this project at Ghatla BMC School in Chembur, Mumbai. 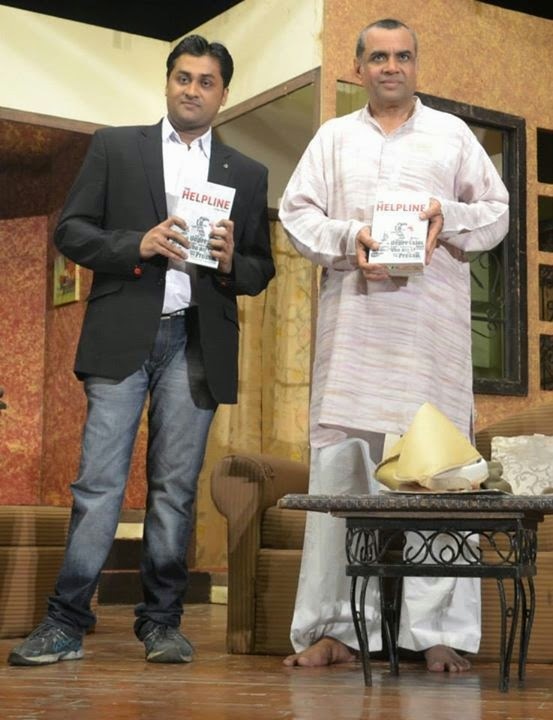 It gives me immense satisfaction that the book is associated with and contributes towards a greater cause. 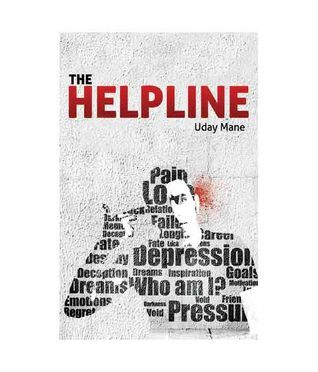 Any plan for "The Helpline 2"
The Helpline is a standalone novel. It will not have a sequel. Samir is on his own now.